Like any other piece of equipment, water heaters are also built to work for 10 or 15 years. If you have had a heater for 10 years or more, it may be time to replace it. This is especially true for homes in areas with a supply of hard water. Water heaters usually fail even before the warranty period is over. To meet government and environmental regulations, manufacturers are now offering energy efficient models. These products can help you save a lot of money, so do your homework before buying one. As a water heater accounts for nearly 20% of a home’s energy use, newer models can reduce energy bills anywhere between 20 and 50%. Of course, it depends on the technology used as well. It is a good idea to talk to a professional when choosing among different water heaters sold in Salt Lake City. Capacity: A water heater is usually sold based on how many gallons it can hold. It is important to consider the first-hour rating for water heaters that use storage tanks, as well as the gallons per minute for tank-less heaters, as these indicate how much water can be delivered by the heater within the first 60 minutes. Because the designs of newer water heaters are different, they will require more space in the installation area. Type of heater: The common types of water heaters are storage tank, tankless, hybrid, solar, and condensing. Talk to an HVAC professional to find out which one will best suit your needs. Your choice will also depend on the region you live in. Energy source: Some heaters use electricity while others work on natural gas and solar power. A unit with the Energy Star label could be your best option. Location: Make sure the heaters are vented properly, especially if they are powered by natural gas. This prevents backdraft when an exhaust fan is turned on. 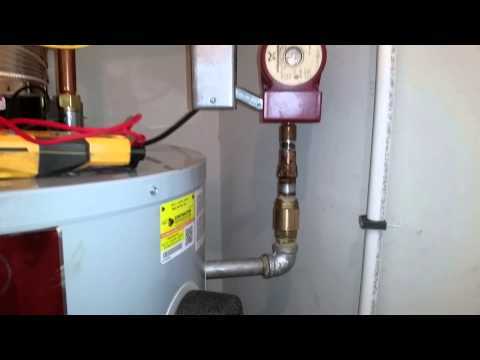 Fixing and maintaining old water heaters could be demanding and time-consuming. Understand the service life of your heater and replace it when necessary to avoid the inconveniences. 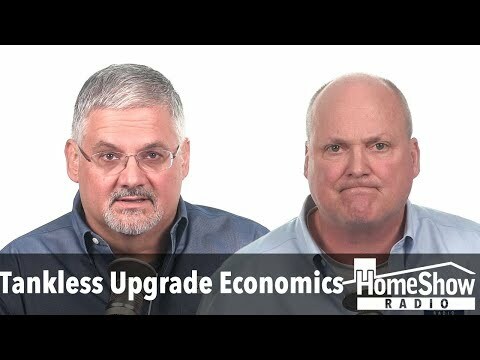 Does a tankless water heater upgrade make financial sense?